GALLERIA RESIDENCES is set to be the newest lifestyle destination in Cebu City. *Studio 25.20 - 25.50 P2.6M-2.7M 8.6K ++ / mo. 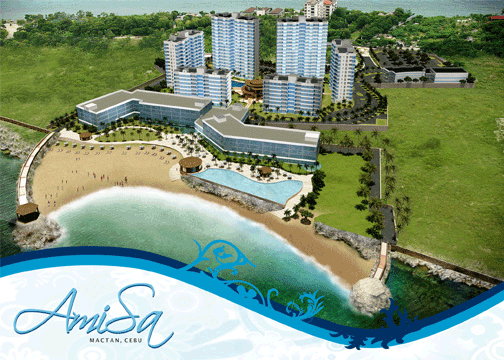 *1Br 40.50 - 50.40 P4.1M-5.4M 13.6K ++ / mo. *2Br 67.80 - 77.40 P7.3M-8.8M 24.3K ++ / mo. 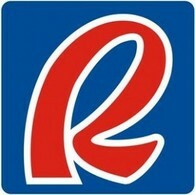 Robinsons Galleria Cebu is the second mall carrying the flagship brand after Robinsons Galleria Manila. The mall is targeting 250 tenants. The mall aims to attract shoppers and tourists from nearby government offices, consulates, churches, hotels, shipping terminals and schools. It is envisioned to thrive as a hub of business activity and cultural exchange. Robinsons Galleria Cebu is the group’s 41st shopping mall and is the firm’s third shopping center in Cebu. It is dubbed as the country’s first garden mall, as it adopts a green architectural design. Its anchor tenants include Robinsons Department Store, Robinsons Supermarket, True Value, Robinsons Appliances, Daiso, and Toys R’ Us. It will also have six cinemas, including two 3D theaters with a total seating capacity of 1,774. Two of these cinemas have been designated as VIP cinemas, each equipped with a wide screen, wide chairs and Atmos surround sound systems. Envisioned to change Cebu City’s already cosmopolitan landscape with a renewed modern vibe, Robinsons Land Corporation (RLC) is set to open Robinsons Galleria Cebu, its biggest mall outside Metro Manila. The mall is a key component of a mixed-use development that will include the second Summit Hotel in Cebu, three residential condominium buildings, as well as an office building for business process outsourcing (BPO) firms. The six-storey commercial building stands on a 4.7 hectare lot along General Maxilom Avenue in the North Reclamation Area. It is expected to attract shoppers and tourists from nearby government offices, consulates, churches, hotels, shipping terminals and schools. It is envisioned to thrive as a hub of business activity and cultural exchange. 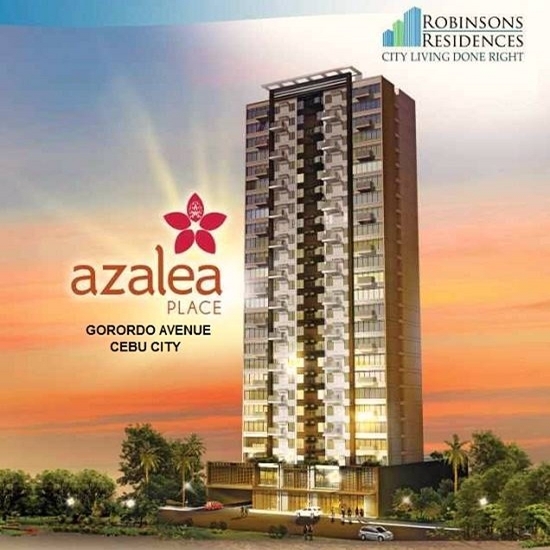 RLC’s sustained investments in Cebu City via Robinsons Galleria Cebu and other projects shows the company’s commitment in contributing to the city’s dynamic economic growth. The opening of Robinsons Galleria Cebu indicates the company’s efforts to support the Queen City’s vibrant retail industry as well as its booming property, business and tourism sectors.